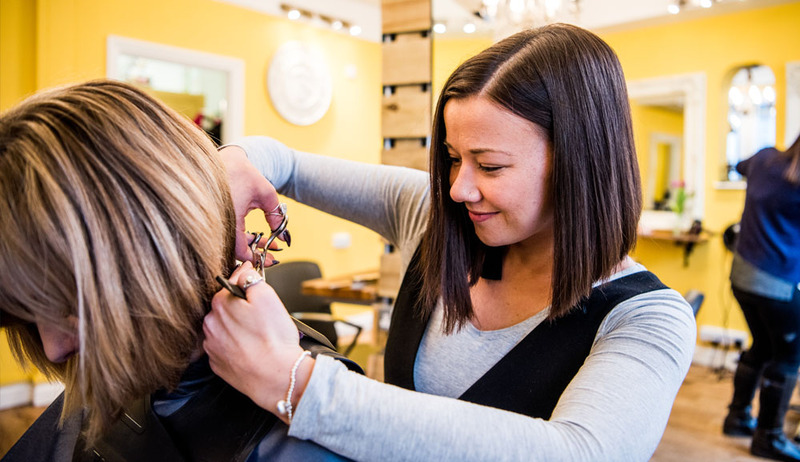 Sidmouth and has 10 years of experience working within the hair industry. 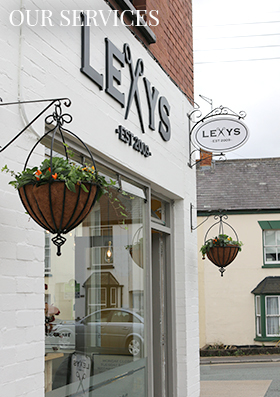 Lexys is a local hair salon located in Sidford, Sidmouth. 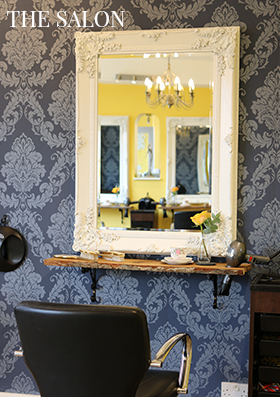 We offer a wide range of professional hair service including unisex hair cuts, styling and creative colouring. At Lexys we pride ourselves with our expert knowledge on Balayage and freehand colouring. 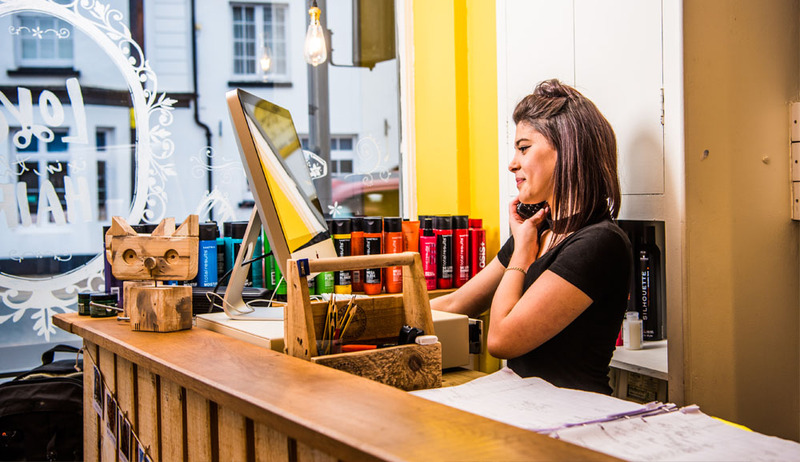 Our experienced, knowledgeable and skilful team of hair stylist are on hand to provide you with a first class hair service from start to finish. 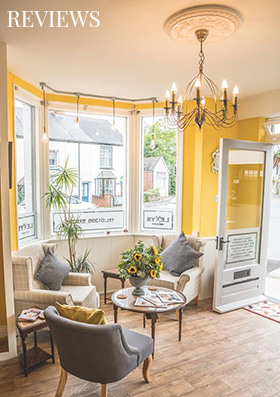 Our welcoming and professional team of hair experts are on hand to give you a first class services so you have an enjoyable experience with one of our highly trained and friendly hairdressers.